The famous London Borough of Haringey is home to Tottenham Hotspur Football Club, Alexandra Palace and Bruce Castle. 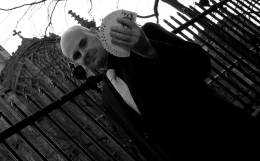 The dazzling magical performances of Magic Circle magician David Fox are always very well received by beguiled audiences throughout Haringey and beyond. 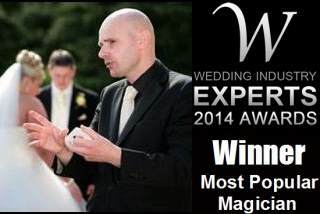 David can create a fully customised magical package for your special event. Whether it is a wedding reception, party, high school prom or business function, David always delivers a world class performance of illusion and intrigue. In Haringey the world-renowned Finsbury Park hosts many cultural festivities throughout the year and Alexandra Park hosts a weekly farmers' market. David Fox has a wealth of experience in performing at public events or intimate private functions in the most exclusive of locations.